due to awesome customers like you. We appreciate you and your business! 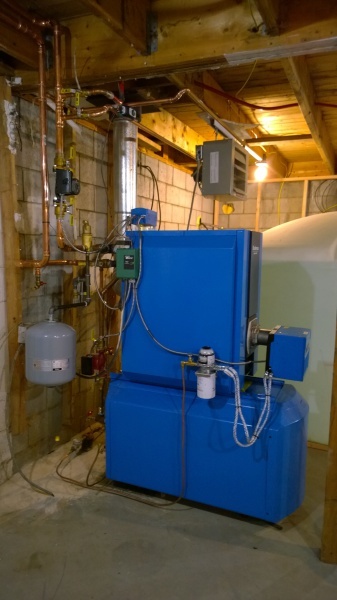 We install many different boilers and furnaces, depending on home applications. 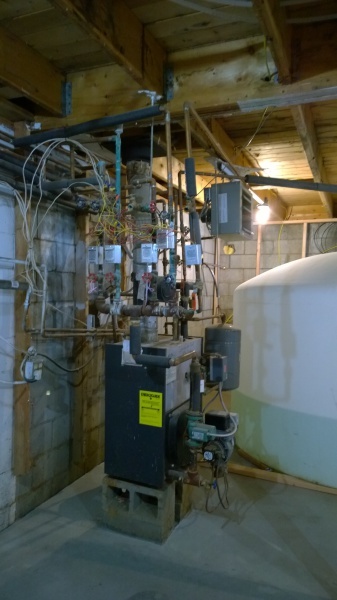 We can solve any heating issue. If we do not have the answers to your heating problems, we will find them! If your not happy we would like to make sure you are! Let us know what we can do to make things right. Here are some examples of our technicians craftsmanship! A work of art, I am always impressed at how neat their work is. Nice, clean, straight and not confusing to look at. 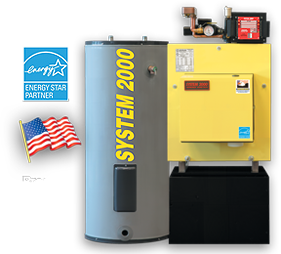 Call us for a free estimate on boiler installs , furnace installs and new construction.